Why Centers of Excellence for Repairing Imaging Devices Matter. For Imaging Centers. The Industry. For Patients. Centers of Excellence have long been driving new developments in clinical healthcare protocols for oncology, orthopedics, neurology, pediatrics and so many more areas of healthcare. Despite the medical and procedural breakthroughs they achieve, these Centers that are advancing life changing and life-saving medical procedures rely on the information they get from testing methodologies, lab analytics, and the information they get from their imaging devices. In many cases, prescribing the right treatment that enhances and saves lives all starts with an ultrasound, MRI or radiography device, all of which require regular maintenance to assure clarity for clinicians making critical diagnoses. Yet Centers of Excellence (COE) focusing on advancing breakthroughs in quality, longevity, and efficiencies for servicing and repairing imaging devices to assure they operate as intended by their original manufacturers have not existed. This report sets forth the processes and standards established as benchmarks of excellence to assure safe and effective repairs that result in device longevity and sustainable repairs. Insights on what to look for from repair suppliers and checklists of criteria biomed purchasers need to consider in order to achieve substantial savings, investment ROI, effectiveness and patient safety are also included. 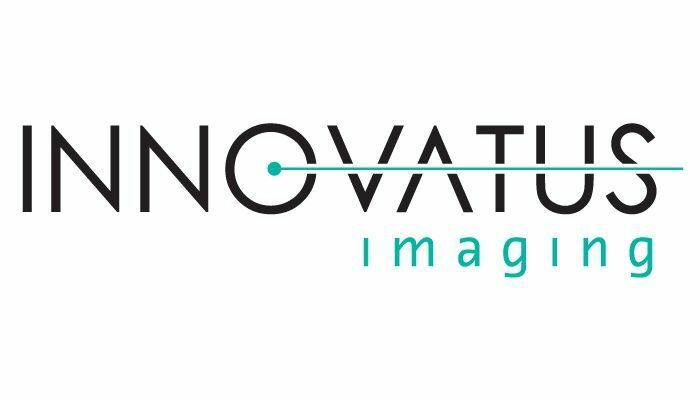 Learn more about Innovatus Imaging.